Home Information More than 4 tenants on a tenancy agreement? The Law of Property Act 1925 talks about having a maximum of 4 tenants on an agreement. So what to do when you have 5, 6 or more tenants sharing a house? There is a common misunderstanding of the rules here. Landlords and agents sometimes think or have heard that that the provisions in Section 34 (2) Law of Property Act 1925 – the four person rule – means that you can’t have an agreement with more than 4 people on it. That’s not true. The 4 person rule only relates to the legal ownership of the property – the legal interest – in the property which a tenancy confers. The Act provides that for more than 4 tenants listed on the agreement, the first 4 will hold the property “on trust” for any number of remaining tenants. So, tenants 1 to 4 own the legal title to the property, and therefore will hold the beneficial interest on trust for tenants 5 and 6 or more. Trusts operate in the same way; where a family trust is set up for children, the trustees will be the owners of the property, and perhaps also the investments they control for the beneficiaries – the children. Ownership of land, whether freehold or leasehold, has two parts in English law – legal ownership and beneficial ownership. The legal owner can be a different person from the beneficial owner. A tenant with a beneficial interest has a right to enjoy and use the property, benefiting from its possession. Therefore, with more than 4 tenants on the agreement, tenants 5 and 6 and more have as much right to enjoy the property as the primary (1 to 4) tenants. Tenants 1 to 4 will hold the legal ownership of the tenancy on trust for themselves and tenants 5 and 6. This will be automatic, so no need to set it out in the tenancy agreement in any special way when listing all the tenants. As with any tenancy agreement it is very important that all the tenants are named clearly on the agreement (named in full) and sign the agreement after reading it to show that they have all agree to comply fully with their contractual obligations, as set out in the agreement – they all have contractual liability. 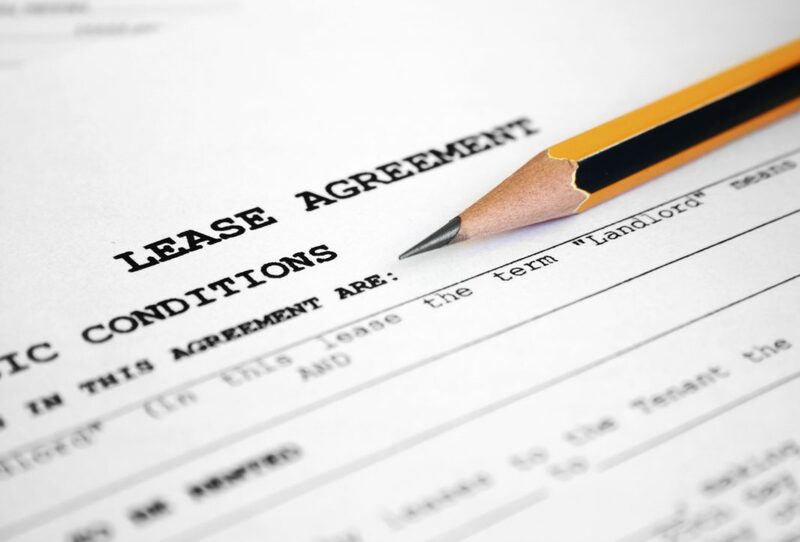 Joint tenancy agreements provide for all tenants (including the beneficial owners listed) being jointly and severally liable for breaches of the agreement, including rent payments. So, if one of the tenants defaults on rent payments, the other tenants – or even just one tenant if the others cannot be traced – can become liable to pay.